Gem Shows are popular events for more than just industry professionals. Amateur enthusiasts, collectors, and sellers of gems, metals, and jewelry can all find enjoyment at a Gem Show. Every year Tucson, Arizona is host to one of the largest gem and mineral shows in the world. Attending can be an exhilarating and awe-inspiring experience should you know your way around such large scale events. The Tucson Gem Show occurs every year. This year, The Tucson Gem Show 2019 will be in town February 2nd-17th at the Tucson Convention Center. People from all over the world come to the show in hopes of finding hidden treasures of their very own. Before a trip to your nearest gem show, I suggest some homework on what to expect and things to remember. By doing so, you’ll maximize your experience and get the most out of your time and money. When going to any large-scale event, you’ll need to acknowledge possible parking limitations. The Tucson Gem and Mineral Show has multiple parking lots with the possibility of a connecting shuttle. Some parking lots include Tucson Convention Center, City State Garage, Centro Garage, and the Pennington Street Garage. The shuttle to The Tucson Gem Show is free, so no worries about carrying change. However, you will need to stop by their pickup locations to check their operating schedules. If you aren’t interested in a shuttle, you can purchase a day pass for the Sunlink Streetcar. The streetcar runs about every 15 minutes and operates all day long. Lastly, you can utilize an Uber or Lyft. Keep in mind that with rideshare services, you may incur an additional fee during peak hours. This is because The Tucson Gem Show will be a highly trafficked and popular event. It’s smart to learn negotiating skills before attending a popular trade event. Bargaining can be nerve-racking. With these tips, you’ll feel more confident in your ability to get your perfect price. Many people who attempt their hand at it are often too timid to walk away. Walking away ensures a higher possibility of sellers fighting for lost interest, never knowing when they’ll get it again. In turn, they will be more inclined to accept the last price you were willing to settle on. Another tip to consider is carrying cash when planning to negotiate. Offering cash payments, may give you the upper hand in increasing the chances of closing deals with your final offer. Lastly, a pleasant demeanor is helpful. Frustration is inevitable when haggling with a tough salesperson, but remain calm. Like with most things, you are likely to get what you want with the right attitude. Although gem shows are an excellent place for buying gemstones, minerals, and jewelry, it’s not ideal for selling. Looking to sell your items? Try Precious Metals Refinery, where you will get the most money for your “precious” products. On average, PMR pays 30-40% more than your average retailer. 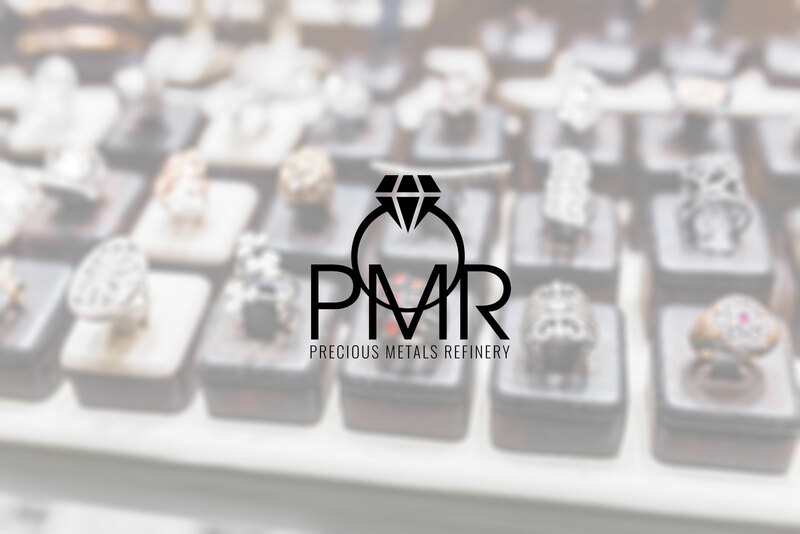 At PMR, we are here to buy diamonds, gold, jewelry, and rare coins. The Tucson Gem and Mineral Show is here only once a year, but luckily for you, PMR is here ALL YEAR long. If you are unable to find the deals you are looking for, we’ll make sure to meet your needs. Events like The Tucson Gem Show are planned to make sure transportation and parking are available for vendors and guests. They’re also the place to be for those with a keen eye and a silver tongue. With a little practice, you too can come home with a treasure or two. While Gem Shows are a great and exciting buying experience, leave the selling to us. At Precious Metals Refinery, we know the headaches of large events predominantly curated to have money flowing in one direction. We’re here to change the direction of that current and give you real benefits from a piece of that pie. Contact Us Today at 520.747.4653 because selling your precious valuables shouldn’t be a game. It should be an honest business with benefits for honest people. We look forward to seeing you soon!